Kawaii Cube boldly goes where no plush has gone before with a new collection of Star Trek: The Original Series characters! 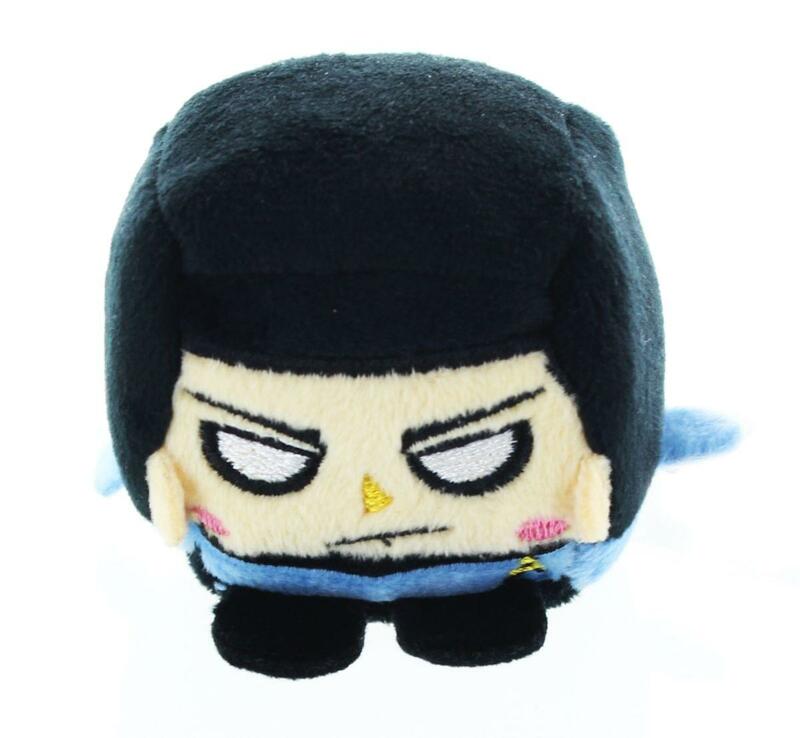 Measuring 2.5 x 2.5 inches, this cube-shaped plush figure features a child-like, kawaii-style. 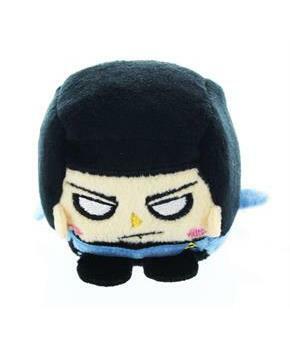 This Star Trek Kawaii Cube depicts Spock, science officer and first officer of the U.S.S. Enterprise! Officially licensed. Collect them all!